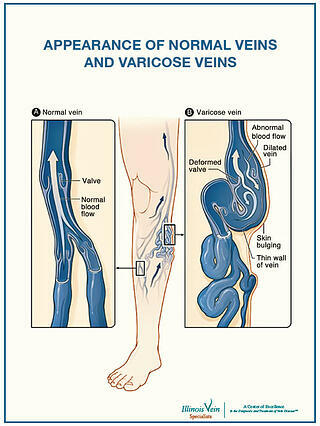 Many doctors mistakenly believe that varicose veins and spider veins are simply a cosmetic issue. Not only does this misinformation lead a patient to ignore the more obvious signs of their vein disease, particularly when they are large, discolored, bulging and cause uncomfortable symptoms, but it also creates a perception that the "cosmetic" nature means insurance will not cover the removal or treatment of varicose and spider veins. Therefore, even the if the patient wanted to seek relief, they are left feeling burdened not only by their unsightly veins but the out of pocket expenses, and generally choose to wait until the pain becomes unbearable or just put it off all together. There are many relief options to choos from for a number of health related symptoms and concerns. Many people will find their preferred methods, whether naturally derived or medically enhanced, for treating headaches, colds, inflammation, muscles aches and pains, and even varicose veins. In the last decade, technology and research have allowed experienced physicians certified in the diagnosis and treatment of varicose and spider veins, venous and lymphatic doctors, to learn what really works to treat the problem at its source. They have discovered that certain treatment options provide remedial solutions which alleviate symptoms without eliminating the problem entirely. Many websites, videos, natural health stores, and even doctors offer these types of remedial solutions, such as gels or creams as vein disease prevention, but vein disease is a real disease and not just a cosmetic concern. Everything you Need to Know about Endovenous Laser Therapy (EVLT): The Modern Treatment for Vein Disease-Varicose Vein Removal. 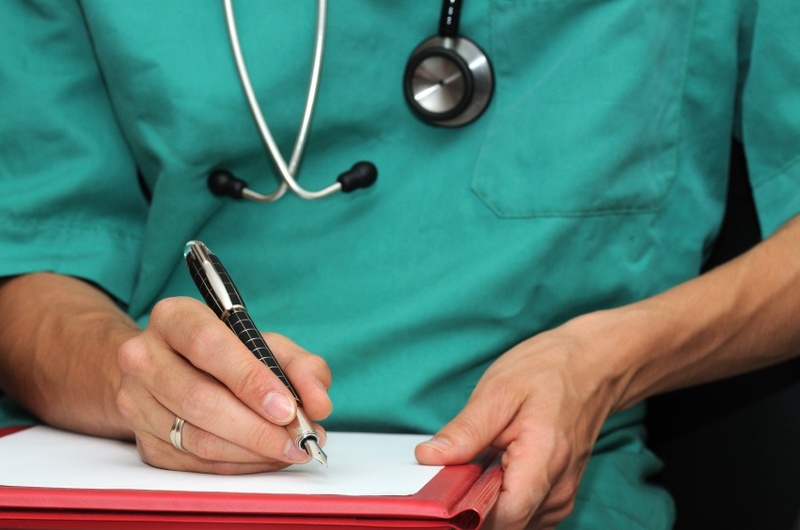 For more than a century, varicose veins have affected the lives of many, but during this time the available methods to treat vein disease - removing the abnormal saphenous veins- involved a surgical procedure called vein stripping. Although, vein stripping provided a means of relief, it was generally reserved for the most severe cases as the treatment was somewhat barbaric in nature and the documented failure rate for this type of surgery was, and continues to be, anywhere from 30-80% in one to five years post operation. That meant that patients were almost guaranteed to have to endure the painful procedure more than once, and occasionally was performed multiple times before the varicose veins were removed entirely.